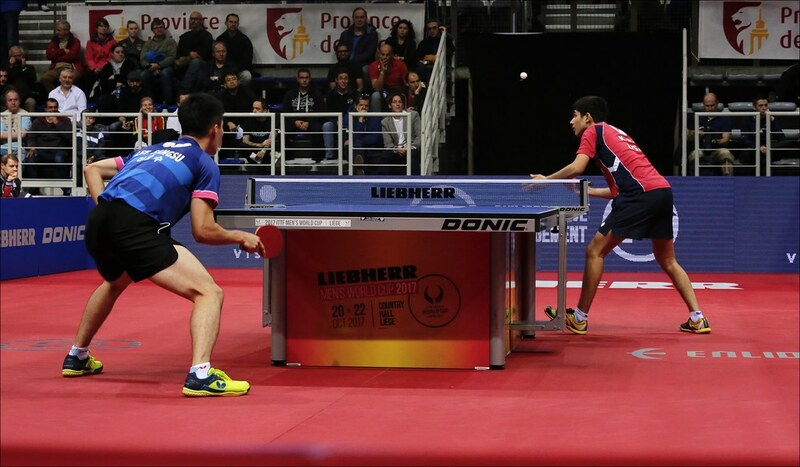 A second appearance in the Liebherr Men’s World Cup, having competed one year ago in Saarbrücken; on Friday 20th October, Liège, Belgium, in his opening contest it was defeat for Australia’s David Powell, the winner earlier in the year of the Oceania Cup. He was beaten in four straight games by Portugal’s Marcos Freitas, the no.10 seed (11-7, 11-8, 11-2, 11-9). Defeat but unlike most players on duty in the Belgian city, David Powell is not a full-time player. He must combine work with high level sport. He is a mathematics teacher. 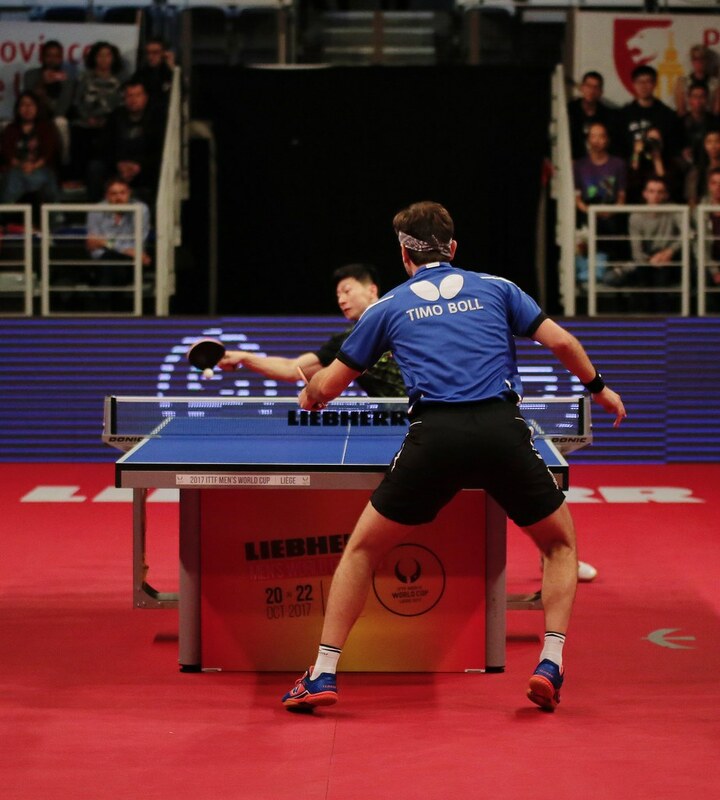 He made his Olympic Games debut last year in Rio de Janeiro and believes there is a link between table tennis and teaching. A teacher at the Melbourne based Strathcona Baptist Girls’ Grammar School, he is excited to compete once again in the World Cup, it is for him a rare opportunity particularly playing against the world’s best at big stage. David Powell’s foray into table tennis started when he was eight year old under the tutelage of twice Olympian Mark Smythe. After narrowly missing out of the London 2012 Olympic Games, David Powell fulfilled his dream by qualifying for the 2016 Rio Olympic Games; he was beaten in round one by Paraguay’s Marcelo Aguirre.